We pick up where we left off with the last post in Retromobile. We’ll start with Bonhams and a few no-sales: the MV Agusta pickup, Talbot-Lago, Stratos rally car, and Giannini. 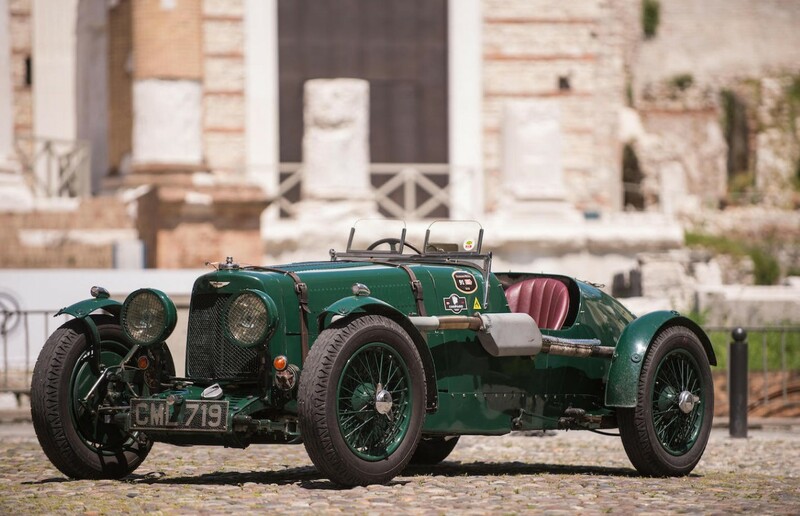 The top sale was this 1935 Aston Martin Ulster for $2,151,765. Other big dollar cars included the Bugatti Brescia for $541,015 and the Maybach for $719,304. On the other end of the scale are the CAP-Fiat Scoiattolo that went for just $9,836 and the APAL Horizon for $31,969. The Tracta sold for $63,938. And the nearly 125-year-old Benz Victoria sold for a price that seems just too low for something this old: $30,739. Click here to view more results from Bonhams. Artcurial held the “official” Retromobile sale and the Dino Prototype was the top seller at $4,653,824. The Ferrari 166 was second at $3,138,024. 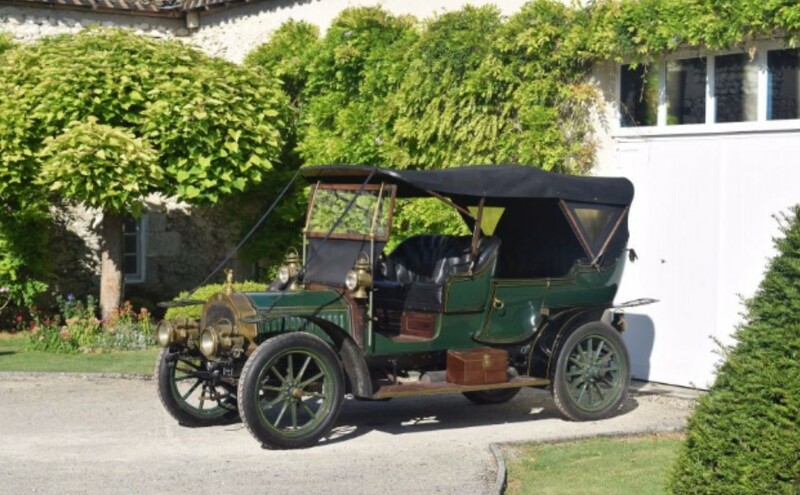 Most Interesting goes to this 1908 De Dion-Bouton Bi 15/18HP Double Phaeton that sold for $82,093. Of the five Delahayes we featured, only the cheapest (the 135 by Dubos) ended up selling and it went for $126,297. The sell through rate overall was a little rough at this sale, but the Breguet Electric did manage to bring $44,204. Click here to see the rest of the cars that sold. 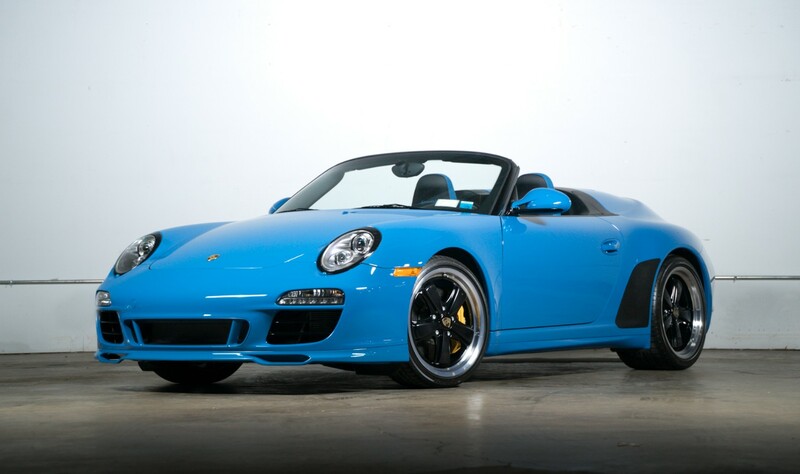 The Finest had a sale held during the Boca Raton Concours, and while we didn’t get to feature anything, this 2011 Porsche 911 Speedster was the top seller at $246,750. Click here for all of their results. 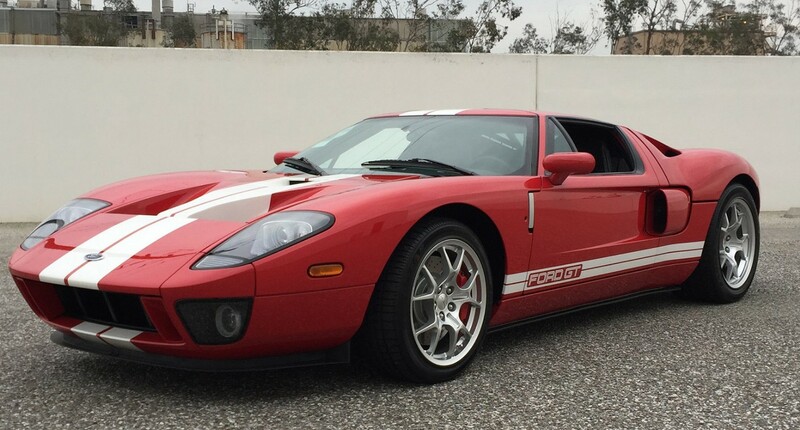 Mecum’s Los Angeles sale was held in February and, surprise, surprise – a Ford GT was the top sale. This was a 2006 model that brought $305,000. The Nissan Pao we featured sold for $12,500. Click here for complete results. Finally, Silverstone Auctions’ Race Retro Competition Car Sale, which was the first part of a doubleheader they have in February. 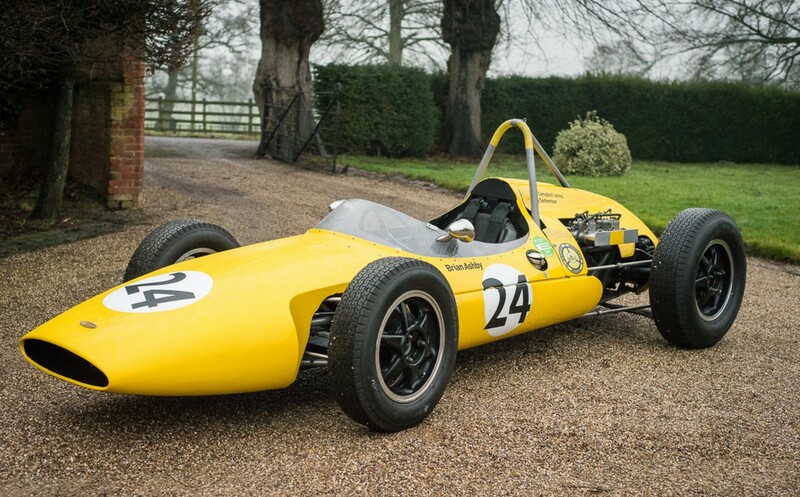 The top sale (at the time of posting, there were a few cars yet to be listed) was this 1961 Emeryson-Climax Formula 1 car that sold for $217,277. The Ginetta we featured failed to sell. Final results can be found here. This entry was posted in Auction Results and tagged artcurial, aston martin, auctions, Bonhams, cars, classic cars, climax, de dion-bouton, emeryson, porsche, results, silverstone auctions, the finest by classiccarweekly. Bookmark the permalink.